Naturally, the quality of the collocations is also higher than computer-generated lists – as we would expect from a manually produced compilation. 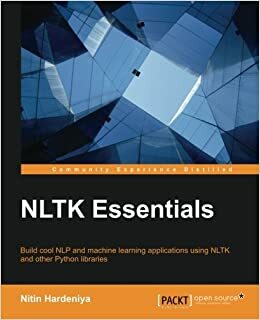 the assignments for this class have been developed and tested on Python 2.7 and NLTK 2.
scikit-learn is tested to work under Python 2.6, Python 2.7, and Python 3.4. 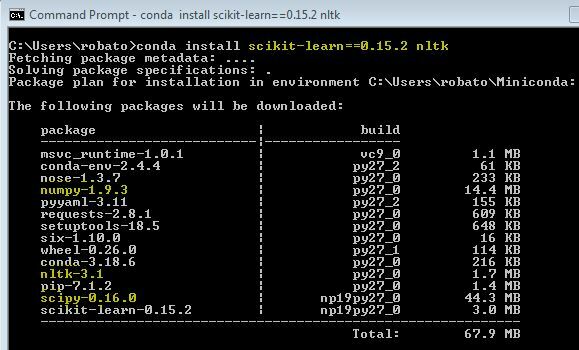 You can also build any of the SciPy packages from source, for instance if you want to get involved with development. 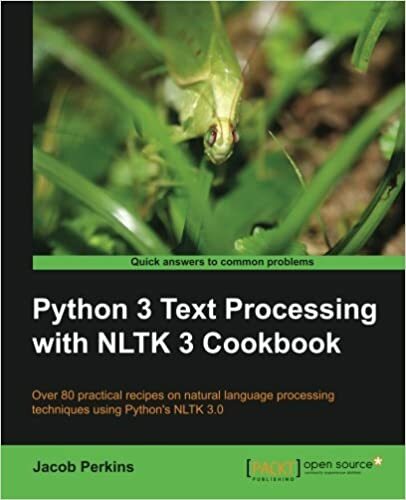 This is easy for packages written entirely in Python, while others like NumPy require compiling C code. 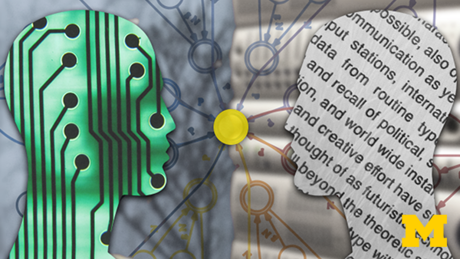 a Perl module that implements a variety of semantic similarity and relatedness measures based on information found in the lexical database WordNet.